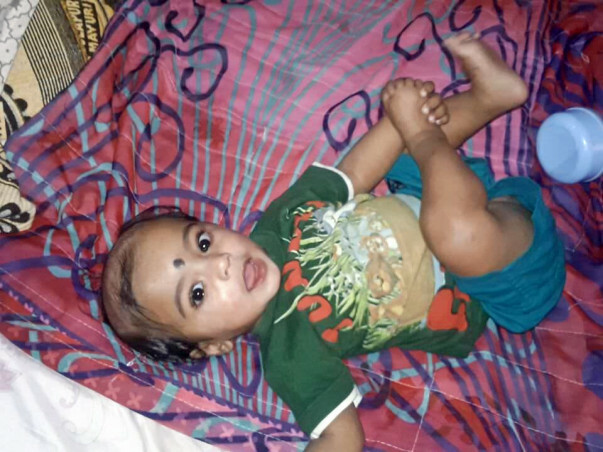 Thanvik is barely 8-month-old and has already been admitted to the hospital multiple times since his birth, with recurrent fever, skin and blood infections adding health woes to this tiny soul. 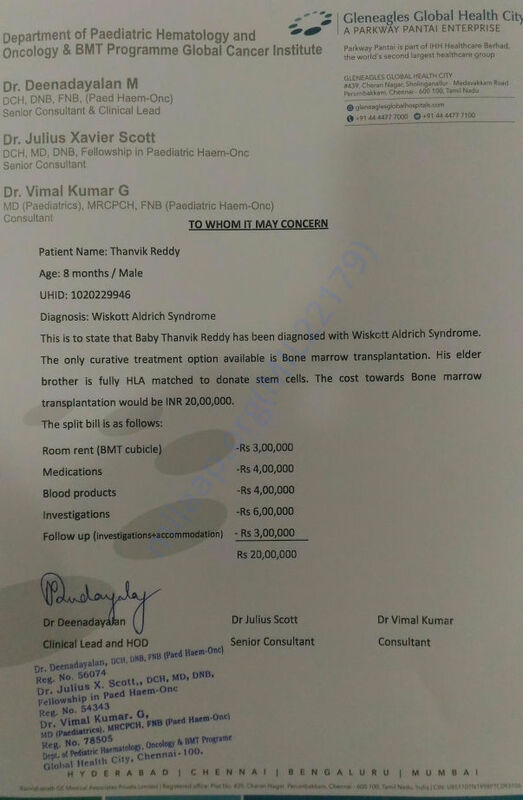 He was suspected to have a defect in his immune system, and on detailed evaluation, he has been diagnosed to have Wiskott-Aldrich Syndrome (WAS), which is a severe defect in his immune system. WAS is an extremely rare and fatal disease, which if untreated, causes children to succumb to severe infections. The only curative treatment available for WAS is a Bone Marrow Transplant. Thanvik’s older brother was tested for HLA and fortunately, he has matched for donating stem cells for his younger brother's treatment. This transplant needs to be done urgently in order to prevent Thanvik from succumbing to further infections. 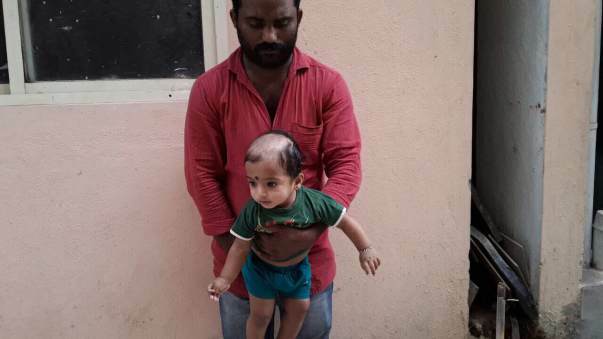 His parents are ready to do anything to save their baby but unfortunately, cannot afford the cost of a Bone Marrow Transplant. Thanvik is barely 8-month-old and has a whole life to celebrate. Don't let this disease take away this opportunity. Funds raised through this fundraiser will go towards the treatment of this little angel. Thanvik is currently doing fine. In between, his platelet count fell and is still down. The doctors have asked us to wait and see what further course of action is needed. The good part is that he has started playing, walking and is now able to live a normal life. We are observing him closely for any irregularities like a further dip in blood count. We also take him to the hospital once in three weeks for a checkup. Please keep praying. Thank you. Thank you for the wonderful support you have shown towards Thanvik. He is doing better now, he is currently 1-month post-BMT. His infections have all cleared, he is on follow up as an outpatient and will be under observation for another 2 months in terms of investigations and medications. Thank you all for all the love and support you have shown Thanvik. Please do pray for his speedy recovery. Here is an update on Thanvik. Baby Thanvik has successfully had a bone marrow transplant and got discharged today. He needs to be under follow up and medications for next 6 months. We thank everyone who has contributed to his cause and help us save his life.